Shell Riverview Service Centre have been motor vehicle mechanics in Laurieton since our doors first opened. Qualified mechanic, Phil Dykes, knows the industry’s ins and outs. He can help you with all your queries, saving you money and time. Our mechanics in North Haven are efficient and dependable. From repairing your vehicle to providing you with mechanical advice, we can help solve your problems. We are all about the effort, not the excuses. We get the job done without fuss at the best price. We are a proud Australian company that has been privately owned and operated since our doors opened. 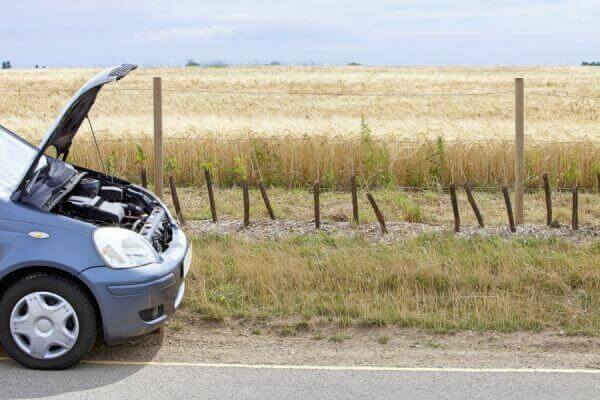 If you need help now, call our mechanics in Bonnie Hills on 02 6559 9176. Are you looking for outstanding professional car servicing in the North Haven and Laurieton area? Book an appointment with the best mechanics in Camden Haven. Shell Riverview Service Centre is open 7 days a week from 8am to 5:30pm. Use our online booking system to arrange an appointment. We offer servicing and maintenance for all motor vehicles. 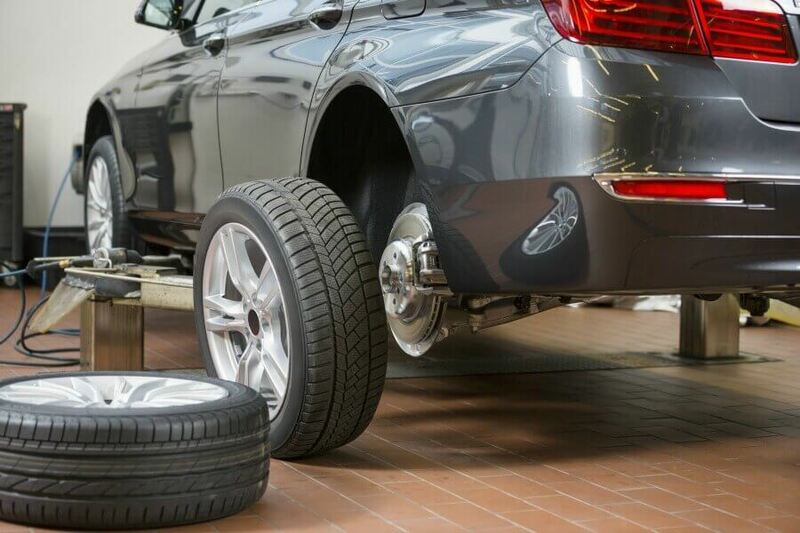 You can be assured that you will have the best car service specialists repairing or servicing your vehicle in no time. Alternatively, give us a call or email us now for more information on the car services we offer and how we can help you with all your vehicle needs. If you’re looking for a mechanic in Bonnie Hills, there’s no one better in the area. Contact Shell Riverview Service Centre now to get your car looked at by a qualified and quality North Haven mechanic.